One of things that I am proudest of is the fact that we have sought to continuously improve what we do. 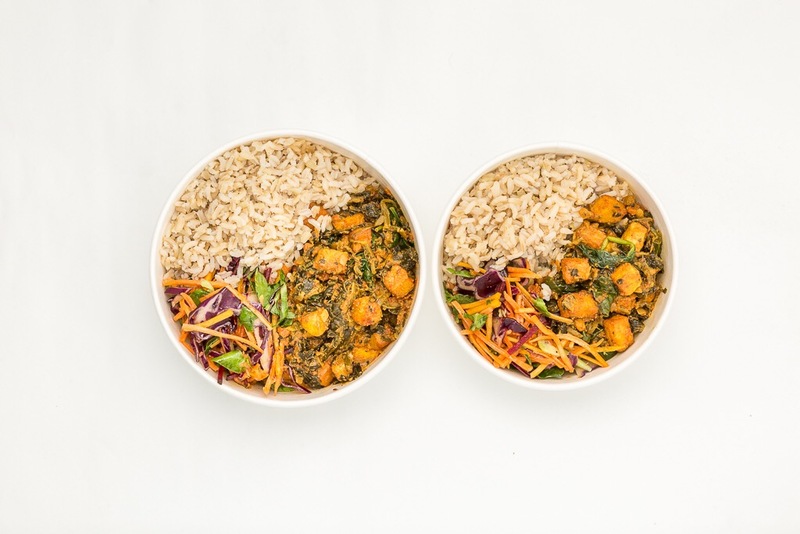 Our latest hot food update is a case in point as since I have been at Vital we have improved the quality of our souls and street food, repackaged the product, added slaw and responded to customer feedback by increasing the size of the product. As part of the improvement process we have spent a lot of time both speaking to customers and benchmarking our food against the opposition. These last two elements are key when attempting to stay ahead of the competition. I have two days left at work ahead of my mini break in Spain and I’m looking forward to switching off the phone and catching some sun!